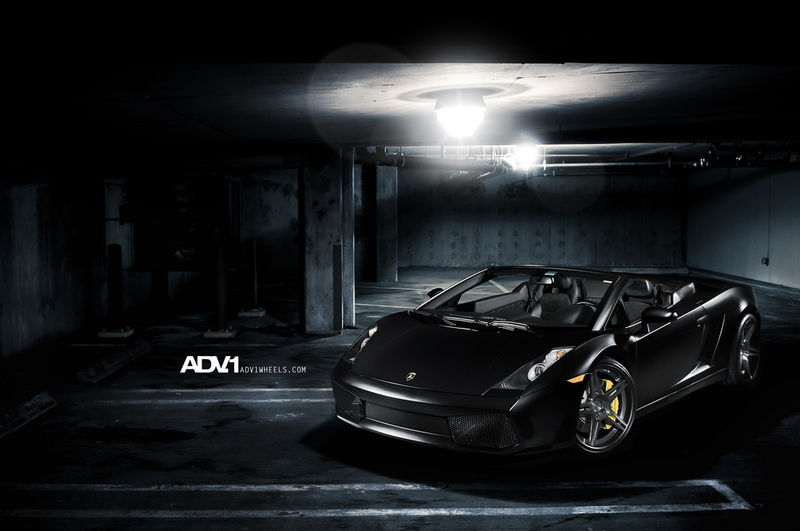 ADV.1 X Gallardo Spyder[s] – MoMoHitsTheSpot! 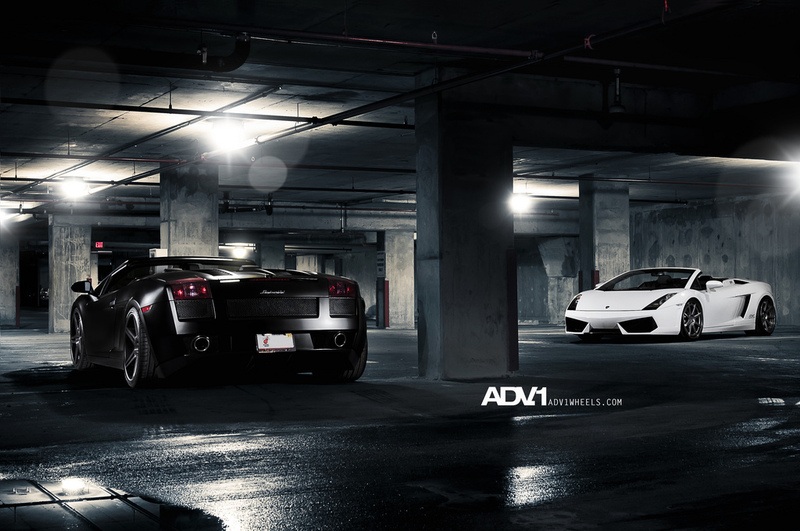 If you still have not heard or seen what ADV.1 Wheels are, then you my friend, have been living under a rock…Although ADV.1 is a rather new name…it has definitely taken the automotive world by storm. Their line of forged, concaved one-piece, and three-piece wheels are one-of-a-kind, and they look absolutely stunning. 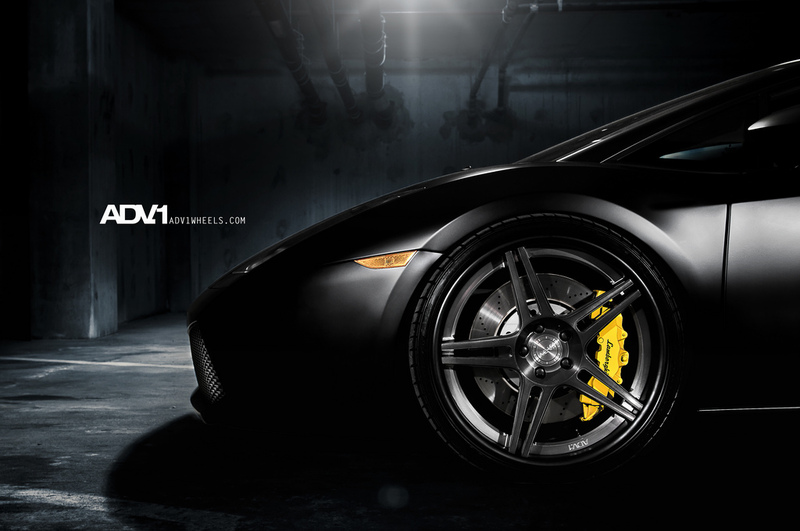 Check out this Gallardo for a prime example. Looks like someone came to play…..